Kawasaki Racing Team entry experiences mixed weekend. 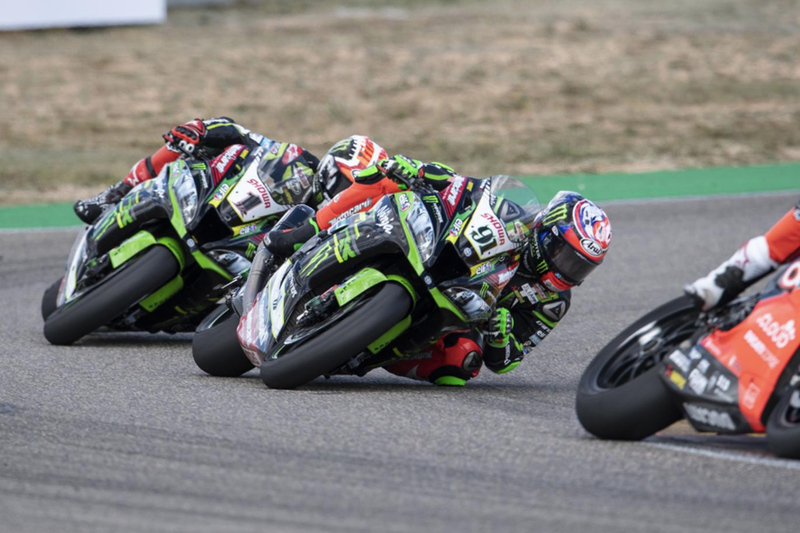 British talent Leon Haslam is feeling upbeat after exiting Aragon’s third round of the 2019 Motul FIM Superbike World Championship (WorldSBK) with a string of positive improvements in the final encounter. 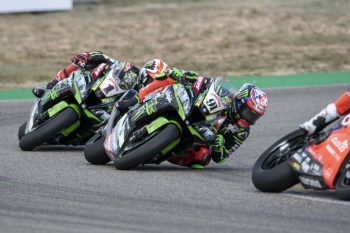 The Kawasaki Racing Team newcomer experienced a slump in results during race one and the Superpole outing, where he lodged a 9-7 scorecard, however he rebounded in race two, finishing a respectable fourth. “Starting from the fourth row was not ideal in the first two races so we used the sprint race to get back into it,” Haslam commented. “The team has done mega-well from really struggling on Saturday morning to being able to battle for second place for Johnny – what a turnaround. Haslam sits fifth in the championship standings, five points shy of fourth’s Michael van der Mark (Pata Yamaha WorldSBK Official). The WorldSBK returns to action this weekend at Assen in The Netherlands.